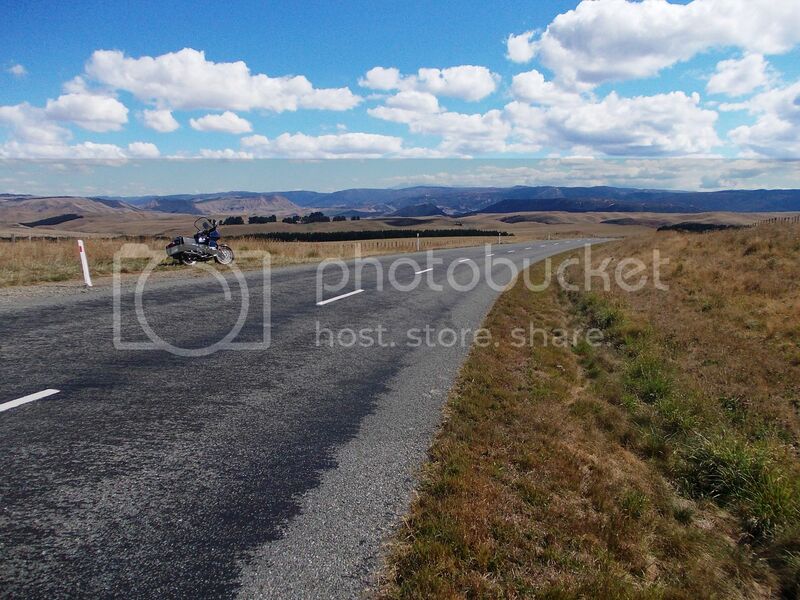 The Road Ranger Blog: "Gentle Annie"
Last weekend I decided on a ride through the Napier to Taihape road. 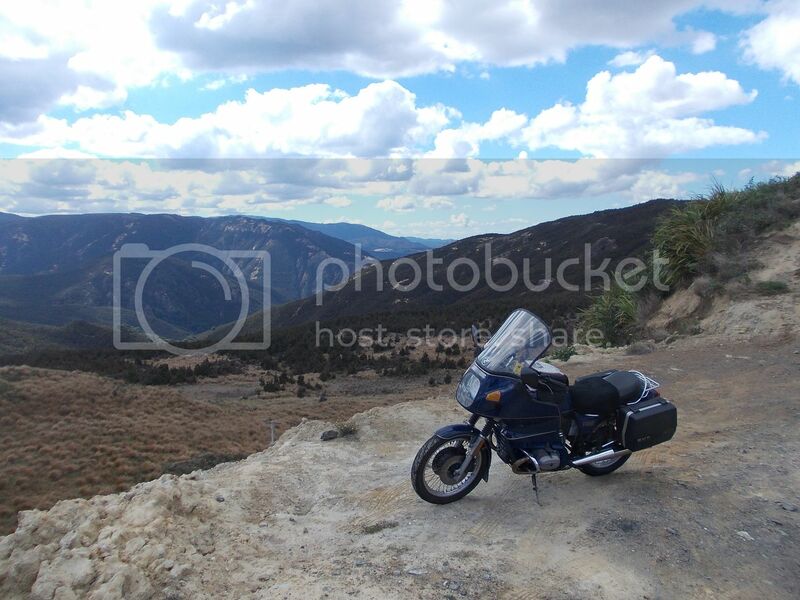 Known by the locals as Gentle Annie it is an amazing motorcycling road with very little traffic. 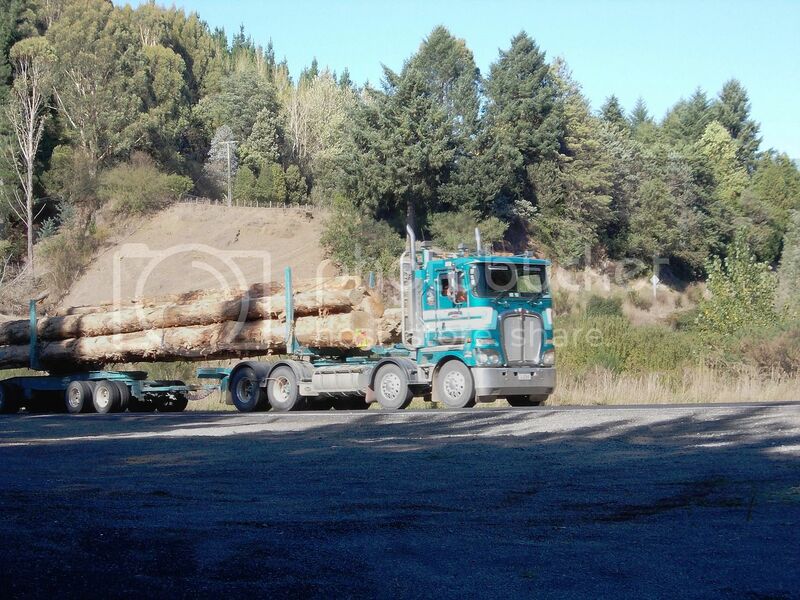 The only truck I managed to snap was this new KW with a load of longs on Highway 50, but I managed to cut the end of the logs off. 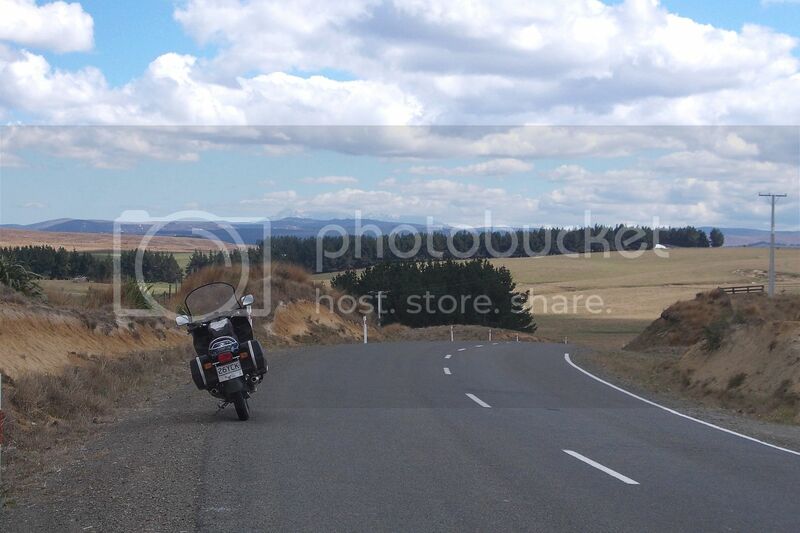 I'm not sure if this is the highest point of the road. 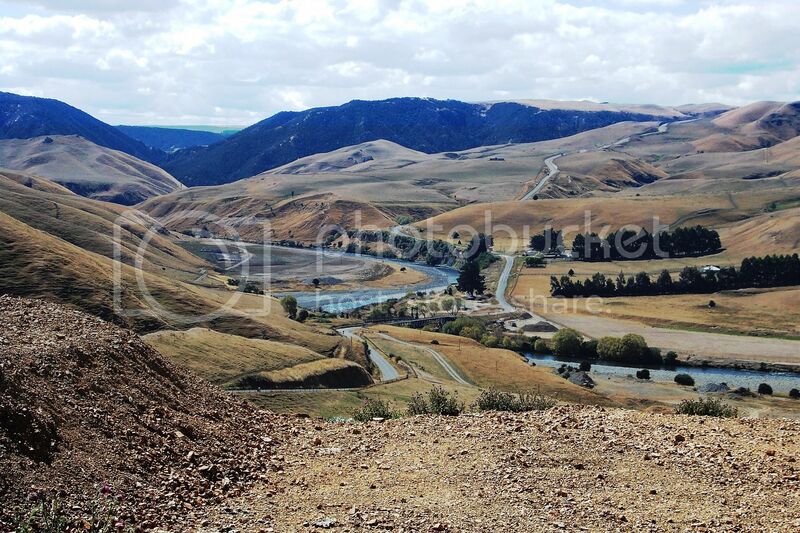 but a magnificent view back to the Hawkes Bay. Further west Mount Ruapehu was visible ahead with its head in the clouds. 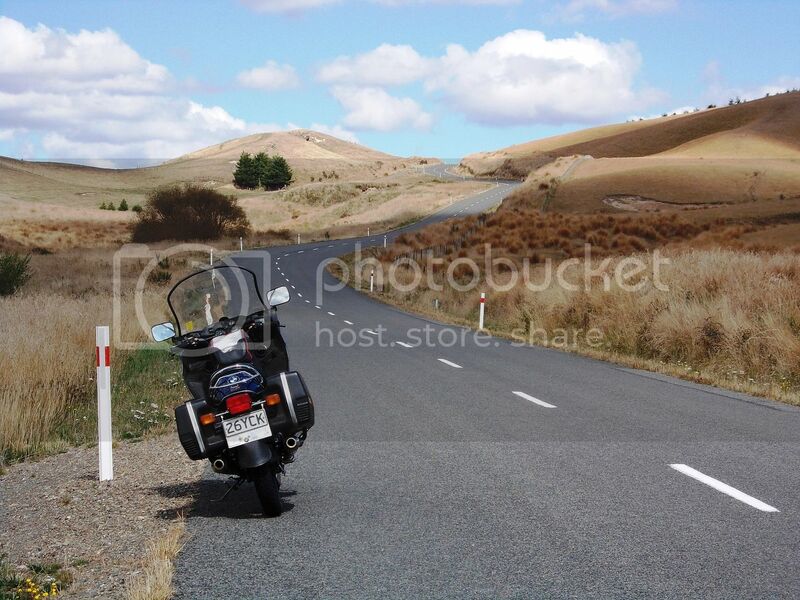 There are many corners like this with a good view of the road ahead. 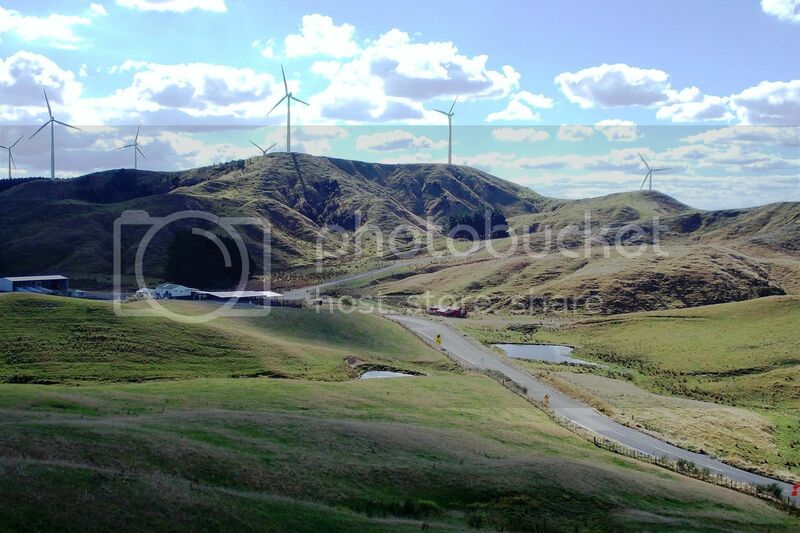 ...and over the Saddle Road past the Te Apiti wind farm. 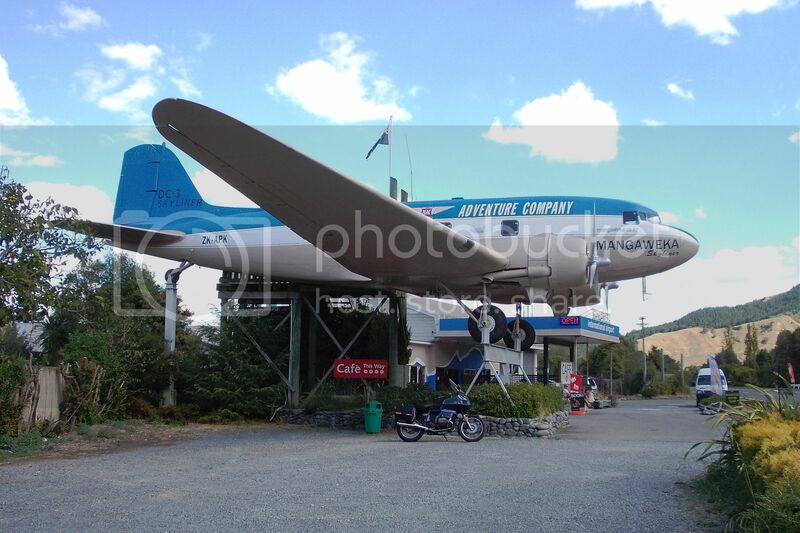 A very enjoyable day and a total of 556kms and about 9 hours on the road including photo stops and lunch. 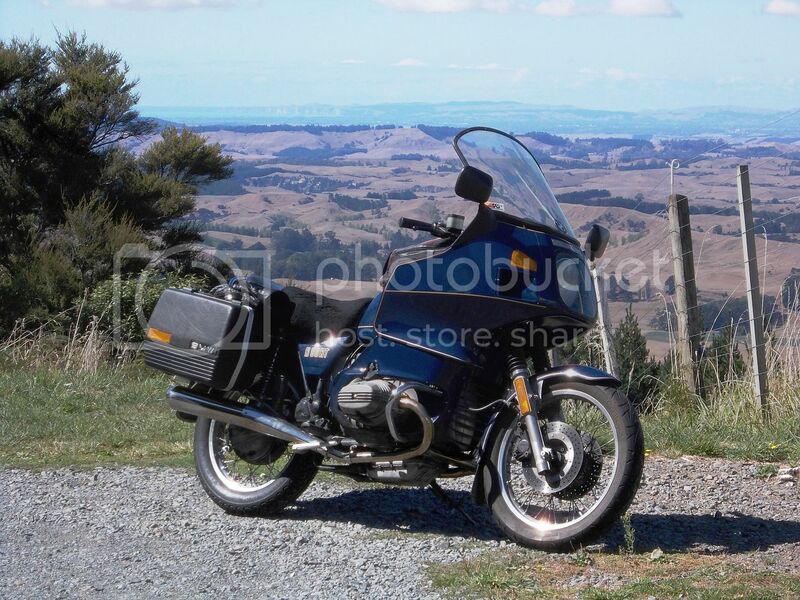 I almost had a change of plans when I saw the vintage machinery day was happening at Takapau, but like a true motorcyclist I decided the great weather was too good not to take advantage of.